Do you want to share your work with everyone? We’d like to take a look at your project! Here is the place to showcase your work that you learned in this class. Do you need some advice on your work? You are not sure if you are doing right? Let’s give feedback & troubleshoot with each other. 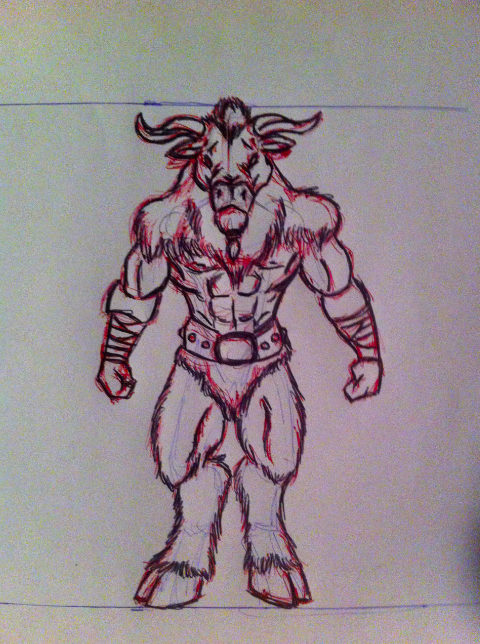 Hi everyone, well, here is a little bit of my project, mine is going to be a minotaur, is still in a very rough stage and needs some more bulking up :P and of course, details, however, i´m gonna wait for that since they told us to not work too hard on details for now right? Quick question; I couldn´t find those acrylic balls Sandy was talking about, so, for now i went with epoxic clay balls i did myself, do you think they would work as well? Or does it need to be a totally perfect acrylic ball? 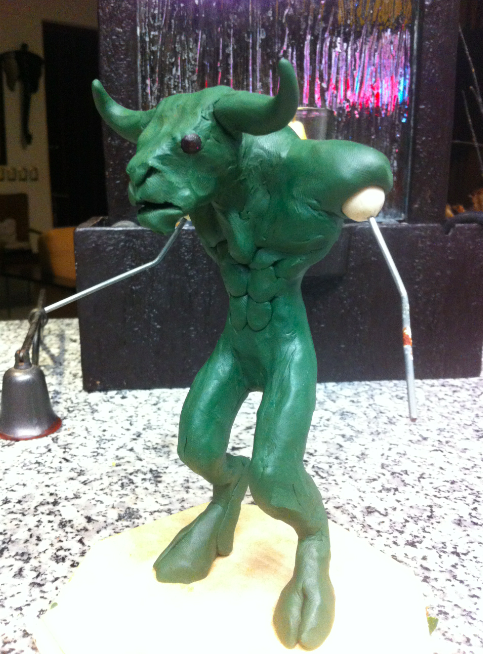 A plus that i notice on the epoxic clay balls is that y was able to just put in the armature for the arms instead of drilling or something, but well, i´ll keep looking for the acrylic or other substitutes, i think the epoxic ones turned out right tho. Have a great week, so, what projects are you working on? CHEERS! I hope you enjoyed the live webcourse yesterday. I'm glad to see how your project is coming along!